The White Rabbit Photo Boutique: Send a Smile to Someone in Need! Send a Smile to Someone in Need! This past Friday, my son and I visited the Orange County Ronald McDonald House to learn about HP's E-smile program. The Ronald McDonald House provides comfort and shelter to families who have terminally ill children at a nearby hospital. Families can stay at the home for free (they do ask for a 5$ donation a night, but this is optional), so they don't have to commute long distances back and forth to be with their children. 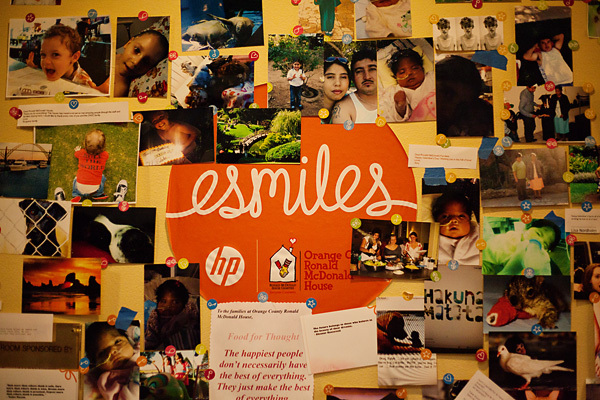 Through the HP e-smile program, people can send pictures, cards, and letters of encouragement to the families staying at the Ronald McDonald House. 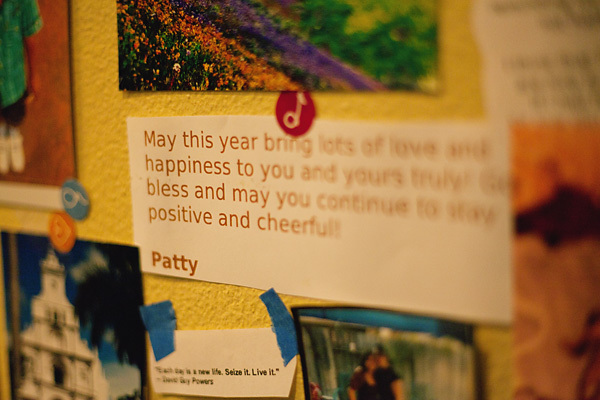 For a short time, HP is donating one dollar for every picture or card that goes through. 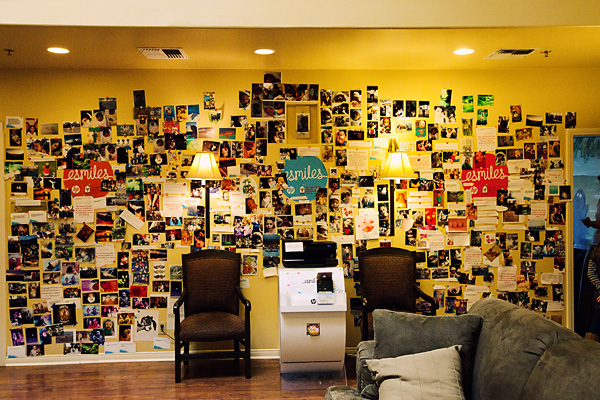 There are several ways to send a picture or a note, and it only takes a minute or two! Visit the HP Esmile Website and upload a picture or message. While I was there, I downloaded the mobile phone app and sent an esmile of my son smiling for everyone to see. If you want to help volunteer in other ways, they're always looking for groups to come and cook breakfast, lunch, or dinner for the families that are staying. They especially need volunteers who can cook breakfast. They also need gas card donations for families who have to travel back and forth to the hospital, and new toys to be given to children on their birthdays or the holidays. What a great way to support parents who are going through a crisis, and it's such a clever idea of HP. So please, if you have a minute, take a few seconds to send the Orange County Ronald McDonald House a picture or a note. They do great work over there.